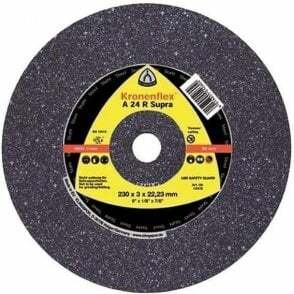 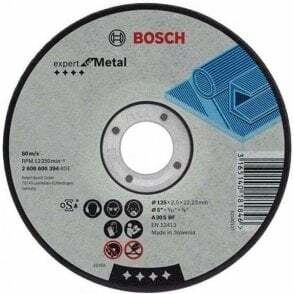 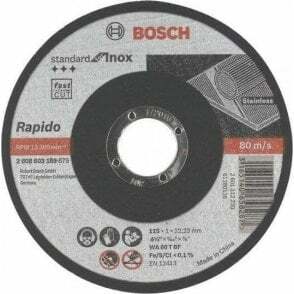 Can be used to cut steel, stainless steel and inox. 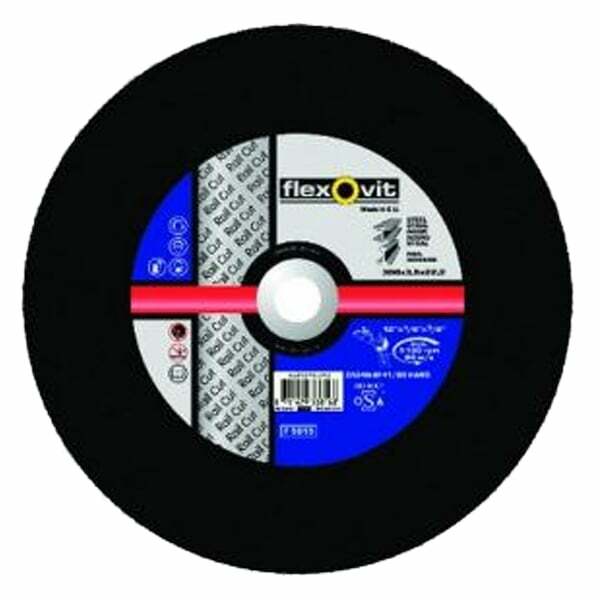 Free of iron, sulphur and chlorine. 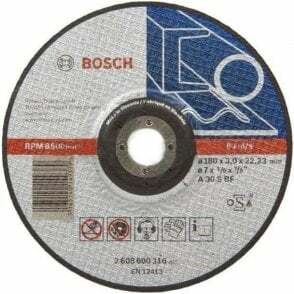 For use with Petrol and electrical saws.